I made 9 phrases and patterns for Minor Swing. If you are interested about tabs and notation you can contact me by email. Address shows at the end of the clip. Always tasteful, thanks for posting these. 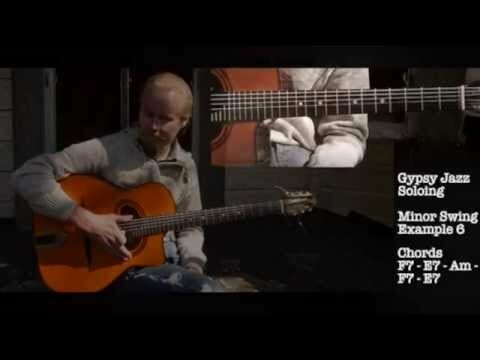 Great licks, Mikko, thank you! I'm gonna start with #6 I think.